We always want games to be different. 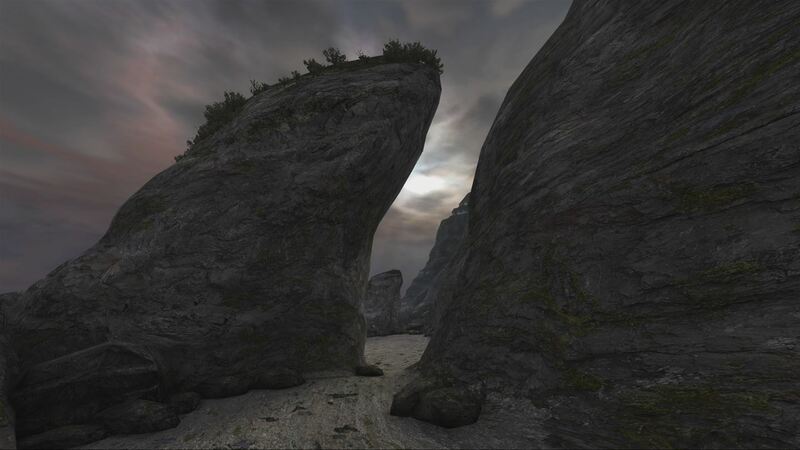 Dear Esther has been offering people a different kind of gaming experience for many years now. This unique and alluring tale is actually a remake of a remake. 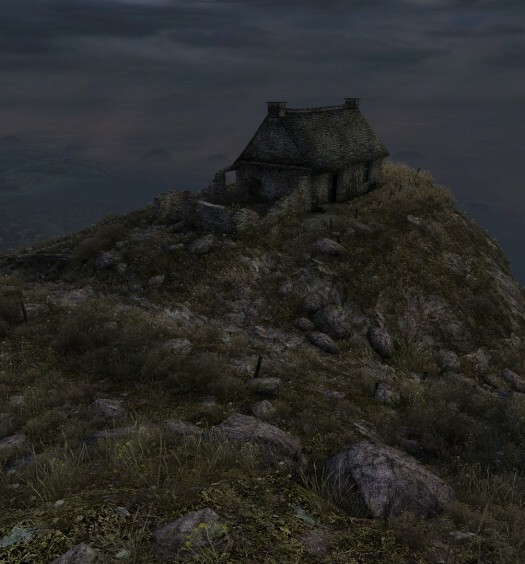 What is now Dear Esther: Landmark Edition, started off many years ago as a Half-Life 2 mod. I know, mind blown, it’s okay. I’ll wait a minute. Now that you’re back with me, Dear Esther: Landmark Edition is a first-person cinematic journey around a vibrant world as a man collects his memories trying to piece things together. The story is told not only by spoken narrative, but through the world in which you are walking. As you explore the this island, a story full of emotion unfolds, becoming longer and deeper the more you’re willing to explore. 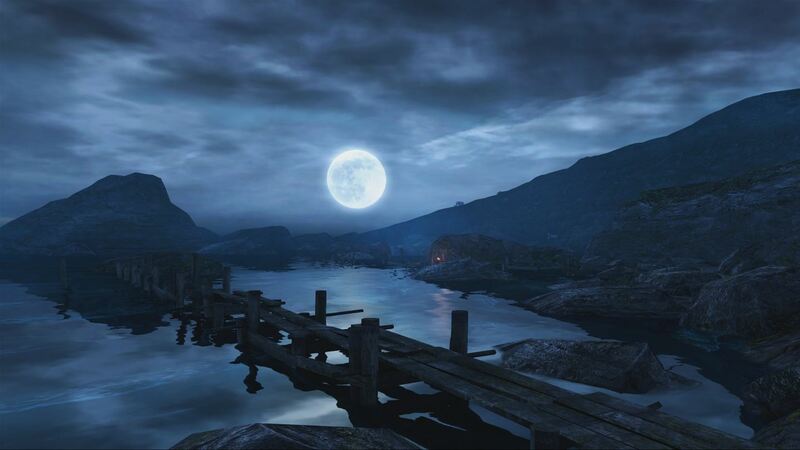 Music – The soundtrack to Dear Esther: Landmark Edition is one of the best parts of this game. The score is triggered by specific locations or parts of the story being told. Each cord adding the right amount of excitement or suspense, making you slow down and focus on the narrative just that much more. Exploration – The game is broken down into four levels with each one offering its own area to explore. Unlike traditional games though, how much of each level you see is completely up to you and well, maybe a bit of luck. As this is a cinematic journey that you control, you can head directly from start to finish and not see anything that isn’t on the direct path. On the other hand, there is a whole lot out there to see. The more you explore, the more of this slightly sad story you may uncover. Some of the levels tell a story in itself, if you’re willing to take the time and look. Director’s Commentary – This is a category that movie geeks are quite used to but isn’t touched on very often in the gaming world. With this option on, it ads chat bubbles around the stage that bring commentary from the developers. This was an enjoyable way to replay and see each level, learning all about the original game and what changes they have made to it. Telling you why they made a few of their decisions and about some of the hurdles that they had to overcome to make this exactly what they imagined it to be. Missing Story – I think if there is a story to tell, then it should be told by the time I complete the game. 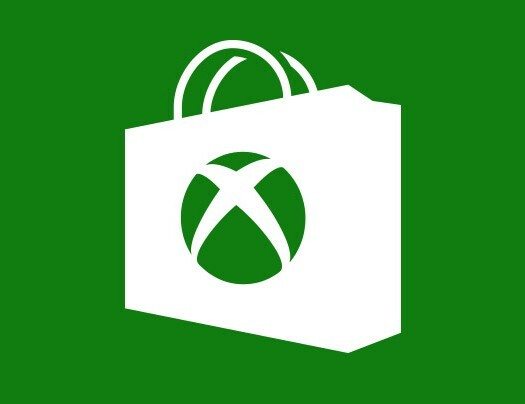 I get that some games come with different paths to take, but I would still get a full story at the end, regardless of how different it might be from anyone else’s. However, the story here is randomly generated so it can be told in different orders and sometimes, parts of it won’t be told at all, which is very unsettling to me. I love a good story. It’s the biggest reason I play games, read books or even watch movies. I don’t need much action, just a good, complete story. According to the developers, they made this decision to make it more mysterious and to offer each player a different experience. However, when it might mean I don’t get all of the story, or maybe I do but it’s presented in a way that doesn’t make any sense, why even have a story. Slow – As I mentioned before, I don’t need a lot of action in things, but I do need things to keep moving along. I am that person that goes to the edge of every corner of a stage, even if it means death, to make sure I can’t go any further. But once I’m done, I’m done. I want to get back on path as fast as possible. Dear Esther:Landmark Edition did not take this into consideration, you have one speed and it is set to snail. So although each stage is rather small, it takes two, maybe even three times longer than it should to explore. Interactions – There’s houses to go in and out of, hills to walk up and water to drown in, but that’s it. Not a single door to open, no rocks to move, nothing to swim through. I know at this point I’m beating a dead horse here, but once again, I don’t need much action. I’m not asking for hollywood explosions or some giant chase scene, but damn, the turning of a down knob or even picking up one of these many letters written to Esther would have been nice. While this may have been the first Walking Sim, it shows its age, as its descendants have evolved into a more complete game. After playing through several times and mulling this over, I am very disappointed with this experience. Two of the biggest reasons for playing through these types of games are: the story, which you don’t always receive in full, and the scenery, which in the long run feels rather hollow and monotone. Most places seem to be nothing more than multiple shades of blue or brown with a splash of green or black thrown in. One of my favorite things about these style of games is the way they make you feel and the conversations it makes you and others have, which never happens here. You never get the feeling that you need to retell something you heard or saw on any of the levels to anyone. The world doesn’t need to be bright and shiny or ultra realistic to feel good, as games like Gone Home and Firewatch have proven. While these predecessors might owe a lot to Dear Esther for paving the way, they have greatly surpassed this title. 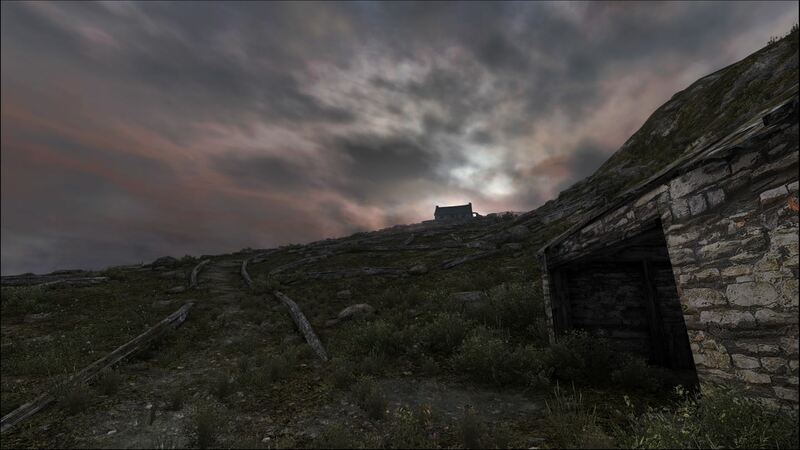 Sadly for a game that is all about memories, Dear Esther just never does much to leave a lasting one. 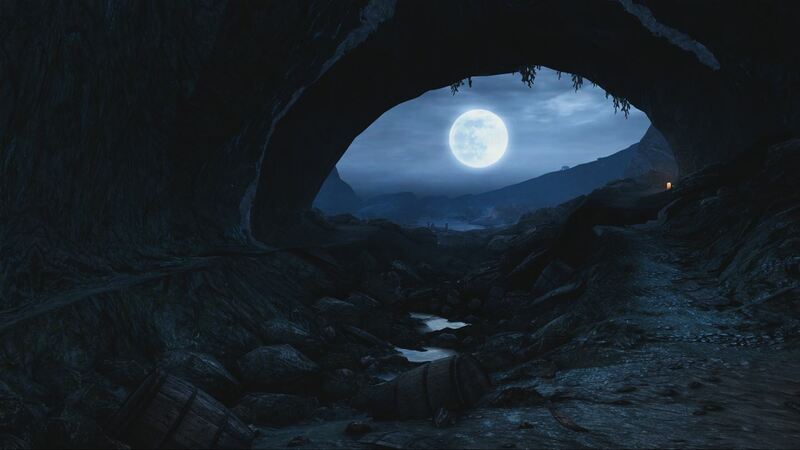 Dear Esther: Landmark Edition was developed and published by Curve Digital. It was released on September 19, 2016 for $14.99. This copy was provided for review purposes.